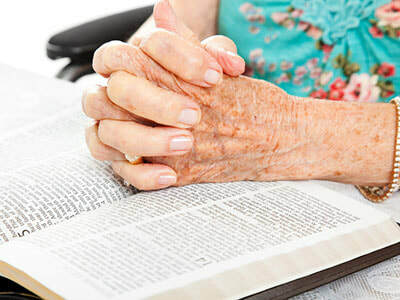 First Baptist Church Havana has a place for adults of all ages and from all walks of life. We want you to find a place to grow in your journey to become more like Christ. 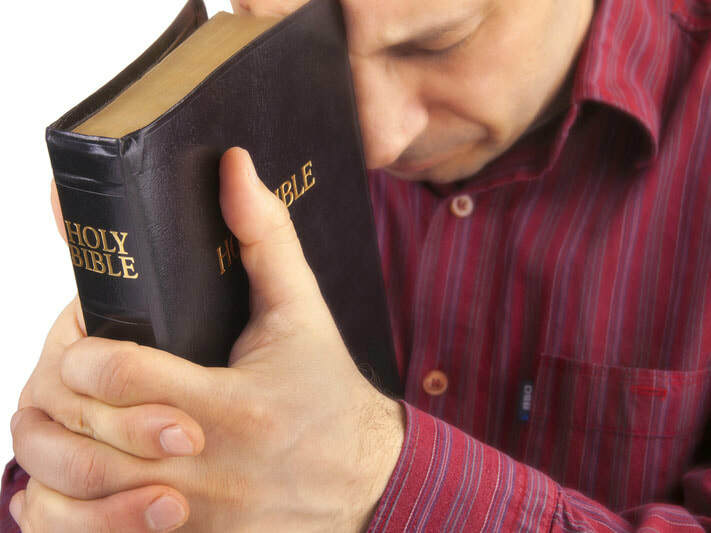 Click here to view our Sunday School classes. 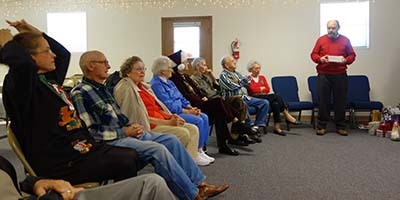 Senior adults have a monthly fellowship called the 'Golden Agers.' 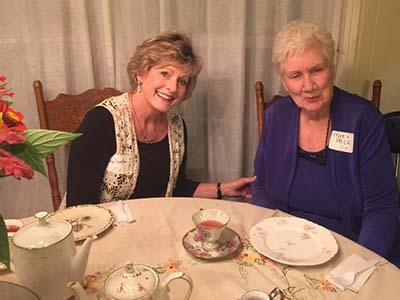 They enjoy lunch and a time of sharing what's been happening in their lives and in the lives of their families. All are welcome to attend. 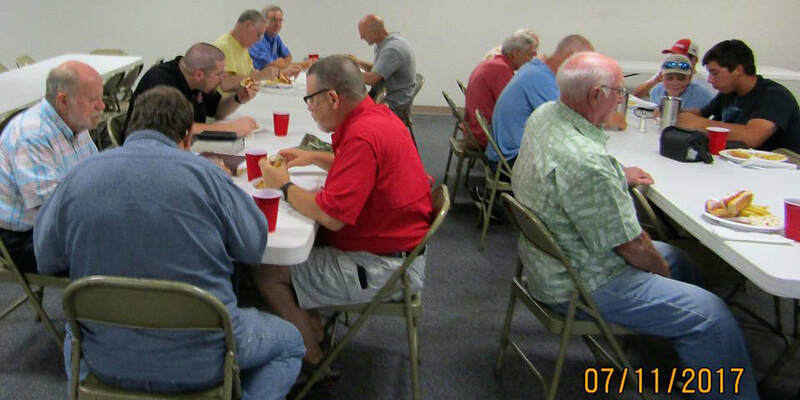 The men have a monthly Men's Fellowship where they gather together to pray, read scripture and talk about ways they can help those in the church family with varying needs. Many of the guys are 'handymen' who enjoy helping others. 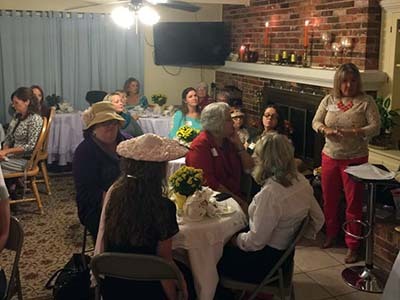 Our Women Growing in Christ ministry is active with varying Bible studies, fellowships and activities. 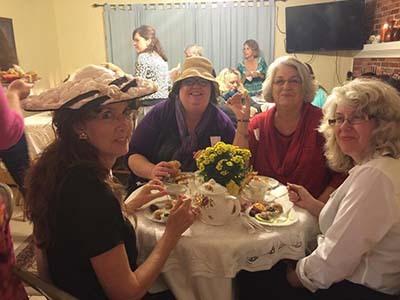 Below are some photos from their recent tea party and devotional.